Seven ways to spring clean your diet! Spring is here and whilst we might be seeing some April showers, our thoughts still turn to the longer days and healthier living. Now is the time that you’ll want to have as much energy as you can so you can shrug off those winter layers and get out and about. Revamping your lifestyle with the new season is a great way to kick start spring. 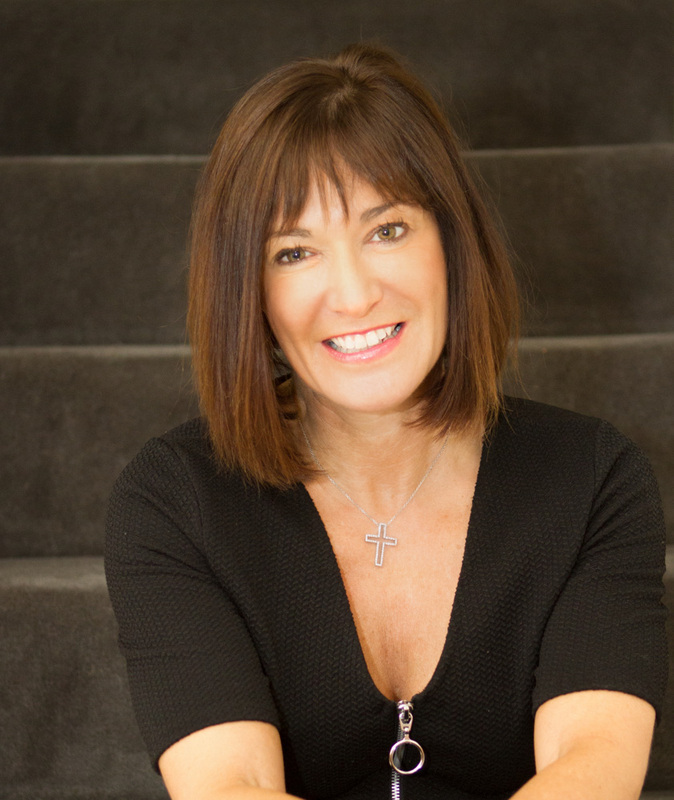 So to start you off, Clinical Nutritionist, Suzie Sawyer, brings us her seven top tips for spring cleaning your diet. 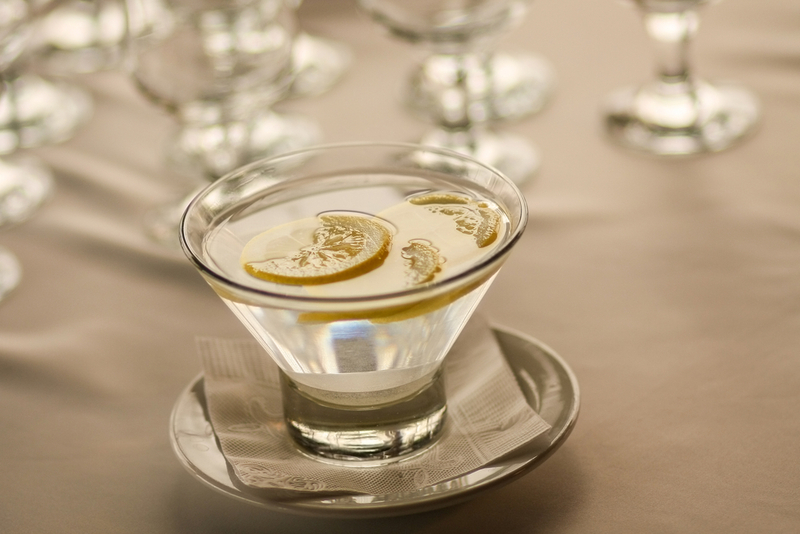 There’s no better way than to start your day with a glass of warm water, together with a few slices of fresh lemon. Your liver has been detoxifying through the night so you can help it further along by drinking a warm glass of water. Don’t make it too hot or too cold – the liver likes a temperature which is similar to your blood. And although lemons are acidic, once consumed they actually become alkaline in the body which is how the body likes to be. Try to drink it as soon as you can after waking up – it will make you feel invigorated and ready to start your day! There’s so much talk of intolerances to wheat and how it makes people feeling bloated, particularly after eating bread. However, the problem is often that we’re just eating too much wheat; cereal for breakfast, a sandwich for lunch and pasta for dinner! 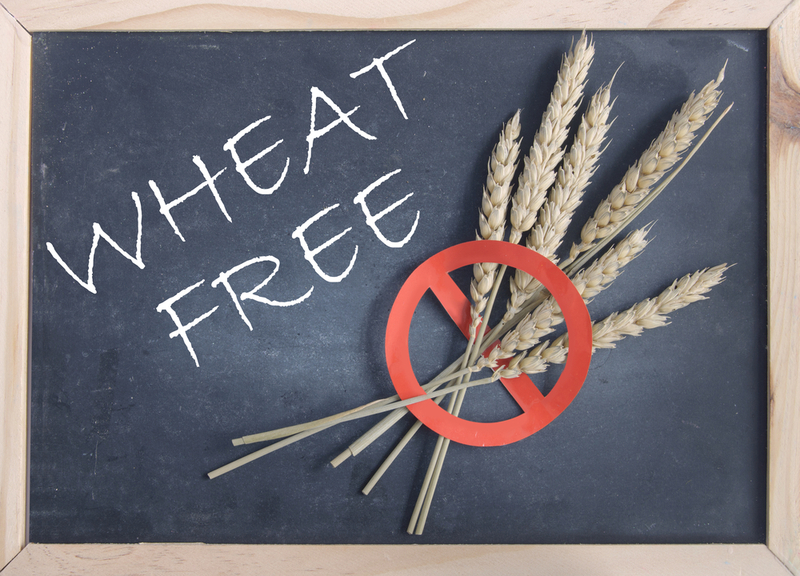 So, as part of your spring time plan, why not try cutting out wheat completely, just for a month, and see if you have more energy and less bloating? 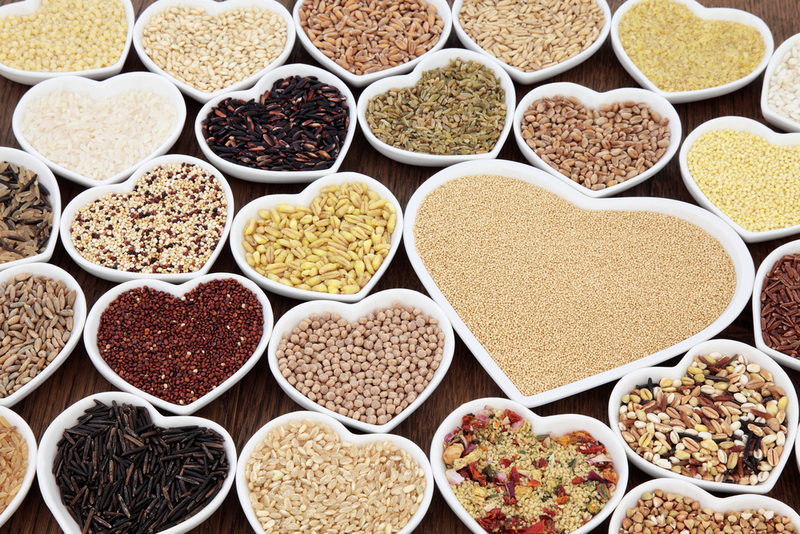 There are so many delicious and healthy alternatives so you won’t feel deprived; quinoa, buckwheat (it’s not actually wheat), rye or pumpernickel bread, soda bread, wholegrain or wild rice, beans, lentils, coconut flour products …… the list is endless. And if you visit the ‘Free From’ sections in the supermarkets, you’ll find plenty of alternatives. Think of all the colours of the rainbow and then think of all the foods with these colours. Instead of working out whether you’ve eaten your ‘five a day’, look at your plate at every meal to see the colour variety. 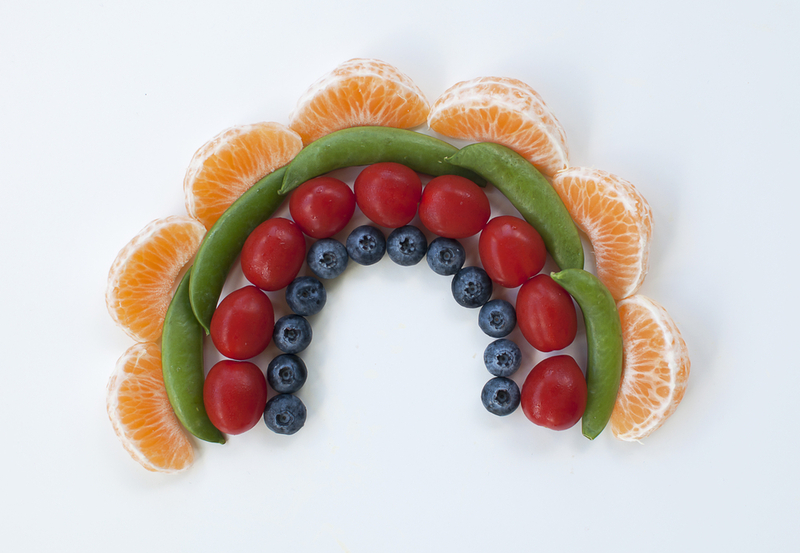 If you can ‘eat a rainbow’ every day, you’ll be getting so many of the nutrients your body needs and loves, on a daily basis. There’s an abundance of fruits and vegetables within the rainbow colour spectrum; green (apples, broccoli, asparagus), red (tomatoes, peppers, strawberries), indigo (blueberries, aubergine) to name but a few! With Easter now firmly behind us, there’s no big temptation to eat the chocolate variety any more, and you can get back to thinking about the real thing! 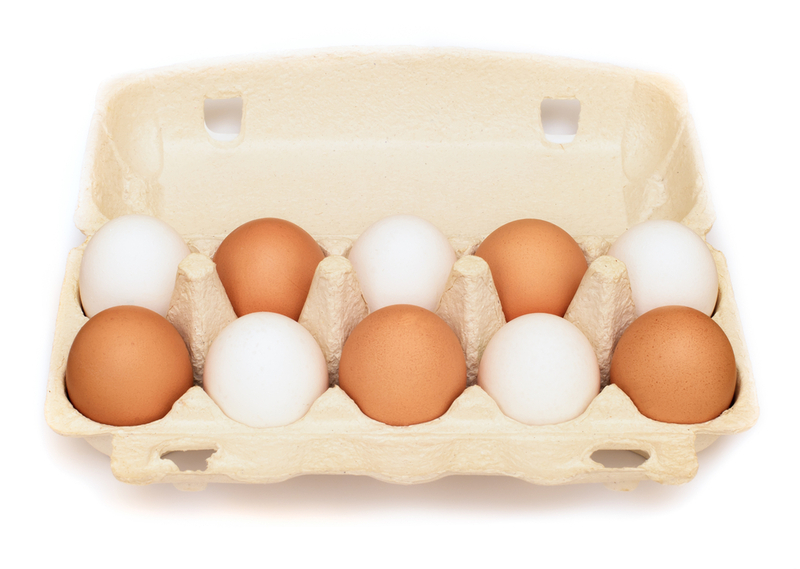 Eggs provide all the amino acids that make up a complete protein food. This means you’ll feel fuller for longer after eating them and they will help to keep your blood sugar levels in balance so that your energy levels will be sustained throughout the day. There’s no better way to start the day than with an egg-based breakfast. It’s almost impossible to get everything we need from the daily diet, even if we try hard to eat the perfect diet. 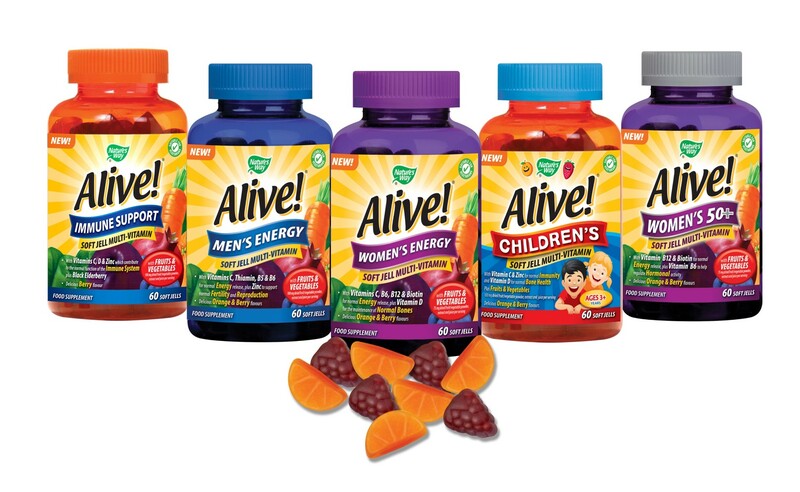 Therefore, a great way of ‘topping up’ the daily diet is by taking a good quality, complete multi-vitamin and mineral supplement such as Alive! It will help to boost your energy levels, protect your immune system, plus it will give you some much-needed vitamin D; 60% of the UK population are still vitamin D deficient so make it one of your spring resolutions to take a daily multi-vitamin – your body will thank you for it! Cleopatra, reputedly one of the world’s most beautiful women, described Aloe Vera as the ‘elixir of youth’! 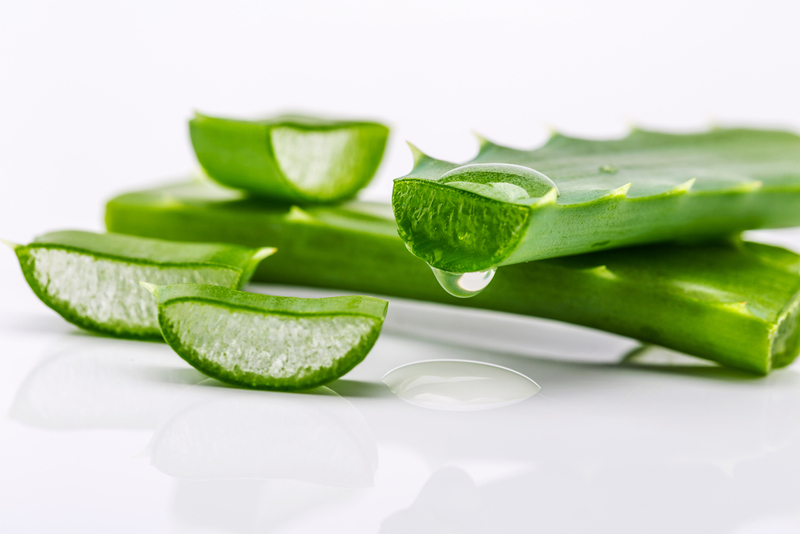 Aloe Vera, or ‘true Aloe’ is actually a superfood. It’s generally more effective taken in a juice form and it provides the body with some wonderful health benefits; perfect for your spring clean. Aloe is great for the skin, supports the digestive system keeping the bowels moving, is a powerful antioxidant and also aids whole body detoxification. Just make sure that you choose a juice that contains preservatives; this actually helps to retain the activity of important nutrients. So, with a few small changes you can make a big difference to how you feel this spring time and you’ll be even more ready for the seasons ahead. ← Spring into Spring: in-season foods to give you that extra lift!